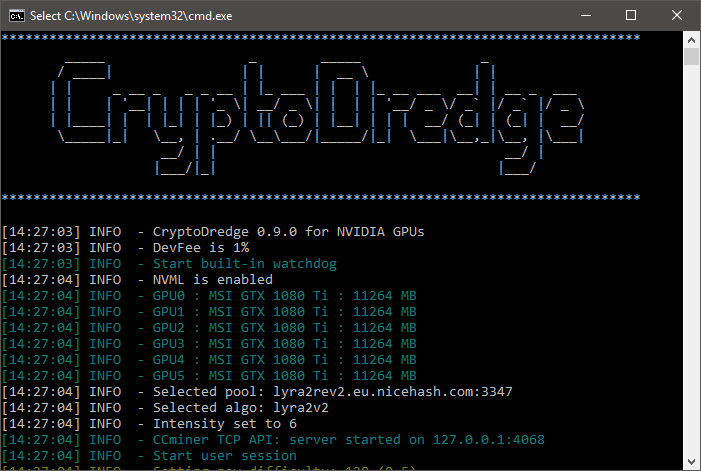 The latest version 0.9.0 of the CryptoDredge Nvidia GPU miner for both Linux and Windows comes with a number of new minign algorithms added along with some fixes. The most notable new additions to the list of supported algorithms of the miner are CryptoNightV7 (Monero, Aeon), CryptoNightHeavy and CryptonightFast (Masari), though you also get support for Stellite and Lbk3 algorithms as well. DO note however that CryptoNightV7 and CryptoNightHeavy do not currently seem to work on NiceHash, though they should be fine for mining specific crypto currencies. Also have in mind that CryptoNight-based algorithms are generally performing better on AMD GPUs than on Nvidia. 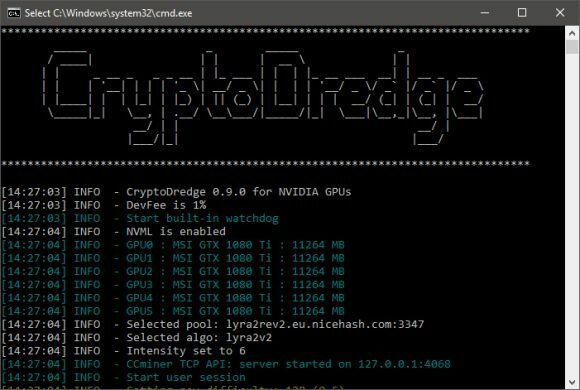 Our usual reminder that the CryptoDredge miner is a closed source software that comes with 1% built-in developer fee with binaries available for both Windows and Linux (CUDA 9.1/9.2).